Under new general manager Mike Elias and new manager Brandon Hyde, the Orioles are not only more analytically oriented, but they're a lot looser. Under new general manager Mike Elias and new manager Brandon Hyde, the Orioles are not only more analytically oriented, but they’re a lot looser. Even better for the 32-year-old Cashner, they added pitching coach Doug Brocail to the staff last month. In 2017, Brocail was the Texas Rangers’ pitching coach, and Cashner had one of his best seasons under him with an 11-11 record and 3.40 ERA. Brocail is a hard-nosed coach, but he and Hyde, who was the Chicago Cubs’ bench coach last year, have brought a different tone to camp, adopting some of Joe Maddon’s practices. 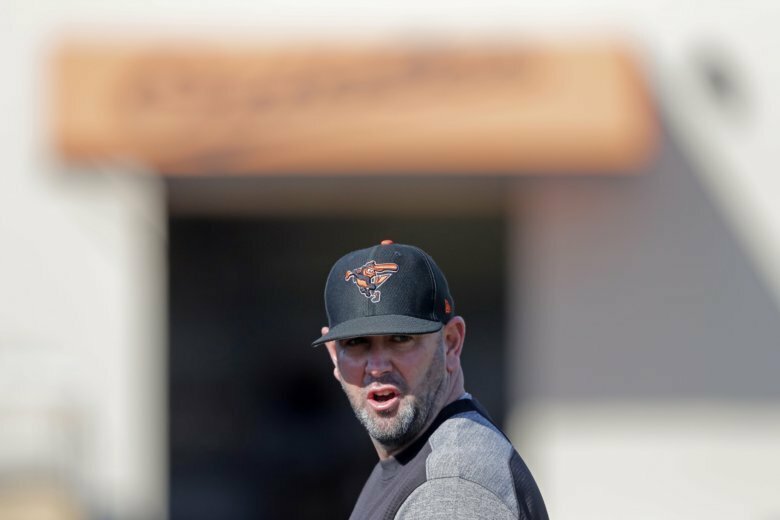 As the pitchers took the field for their first stretch on Feb. 13, suddenly loud music was blaring, a sharp difference from former manager Buck Showalter’s tenure.